By now, you’ve hopefully survived the Black Friday mobs, Cyber Monday frenzy, office year-end party shenanigans, and have emerged mostly unscathed from the holidays. Now it’s time to focus on being your best self in 2018—and we’re not talking about a new workout plan or other lofty New Year’s resolution. We’ll get right down to the point, here are 15 menswear essentials every guy needs going into the new year. A good sport coat is something every guy needs in his arsenal. 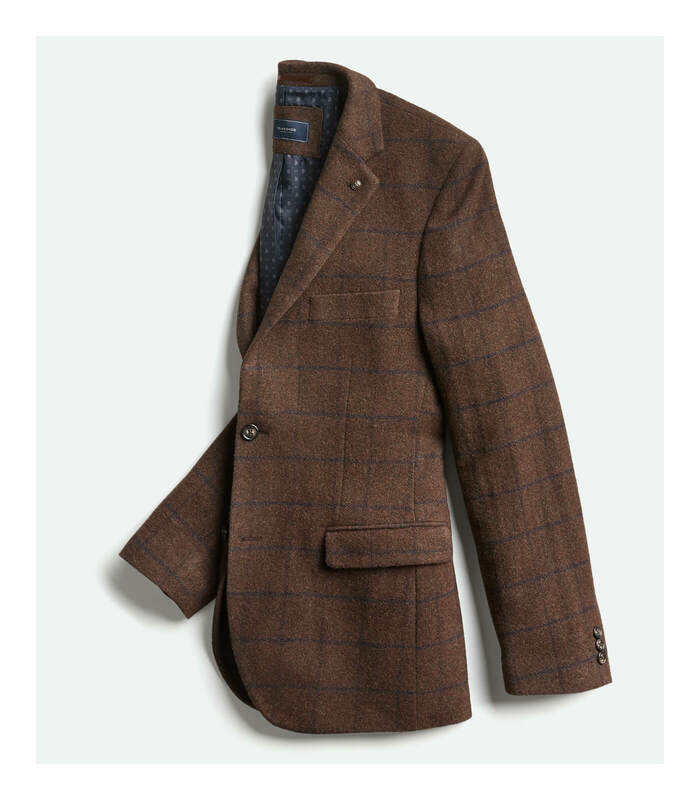 Choose something neutral like this windowpane brown sport coat that can be dressed up for a cocktail party or dressed down with jeans for a night out. Cigar optional. 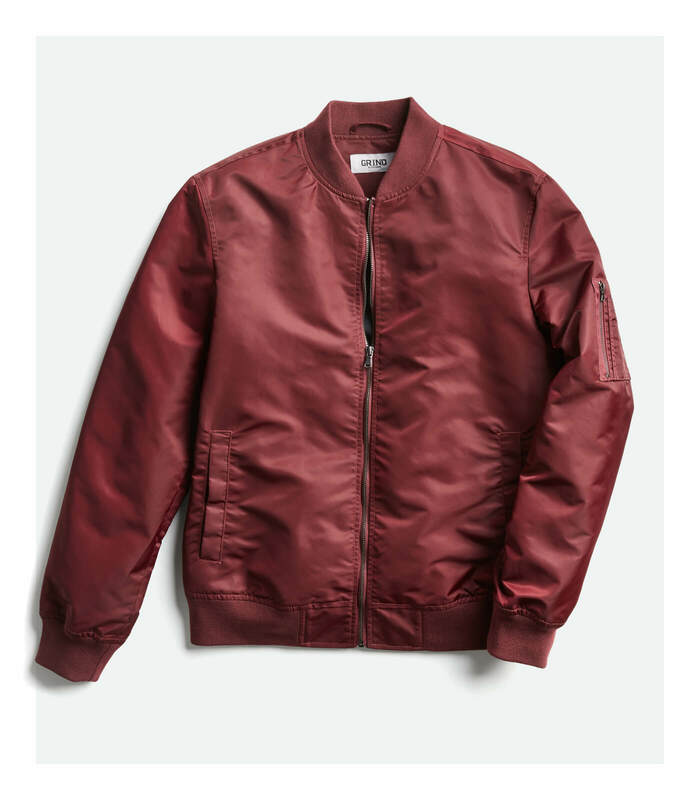 Bomber jackets are in, don’t be left without air support going into 2018. Remember, it’ll still be jacket season for the first few months of the year. Opt for a maroon color for a unique take on the traditional olive green. 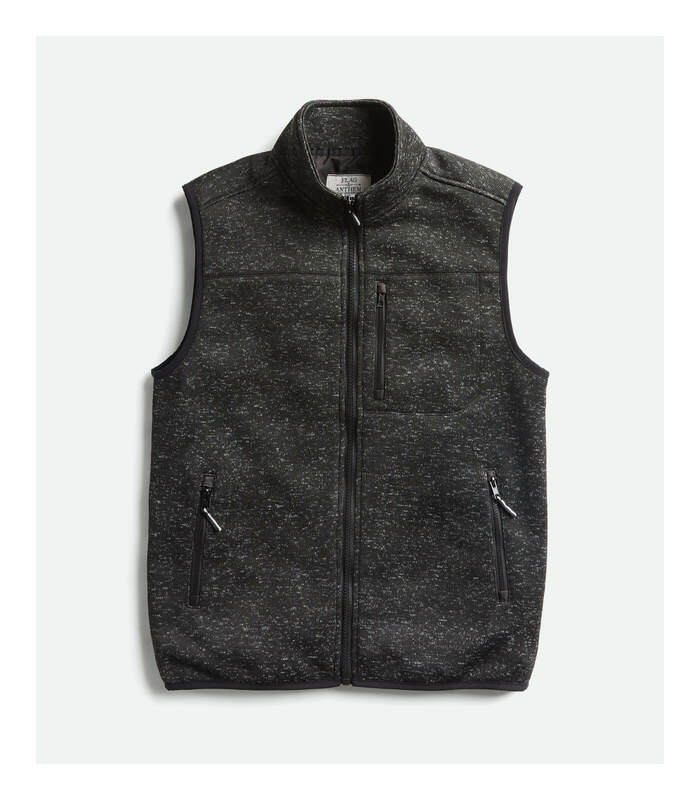 Vests are as underrated as they are versatile. It will keep you warm outside while keeping you from overheating indoors—and you’ll look good doing it. Choose a classic black vest to add a touch of style to any outfit. 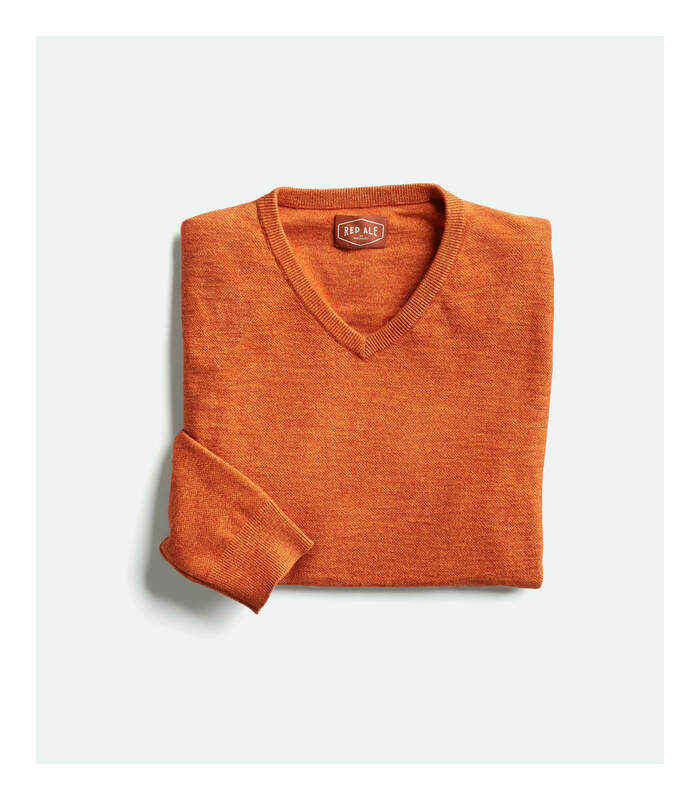 It doesn’t get more classic than a v-neck sweater. You can wear it over a collared shirt, T-shirt, or on its own to show a little chest. Whether your style emulates JFK or Ryan Gosling, a solid v-neck sweater is a must-have for any wardrobe. If you already have a neutral color, try adding a splash of color by getting one in orange. 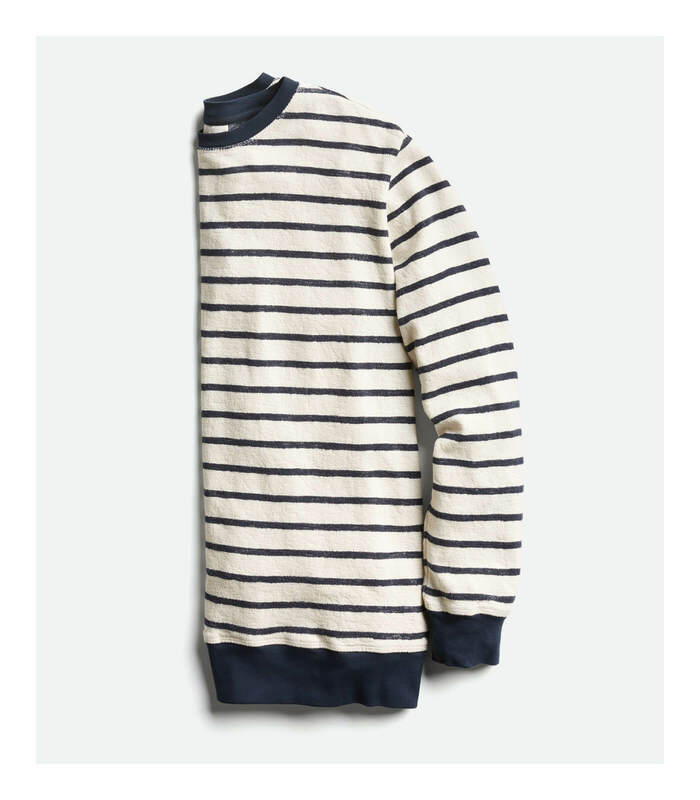 For a modern nautical look, a striped crew neck is the way to go. Pair it with jeans or khakis for a casual trip around town, or throw it on over a t-shirt and shorts when spring nights cool off in the evening. When you need a do-it-all option, a sweater like this will be your best friend. You know that feeling when you want the comfort of workout clothes but don’t want to look like you’re wearing workout clothes? 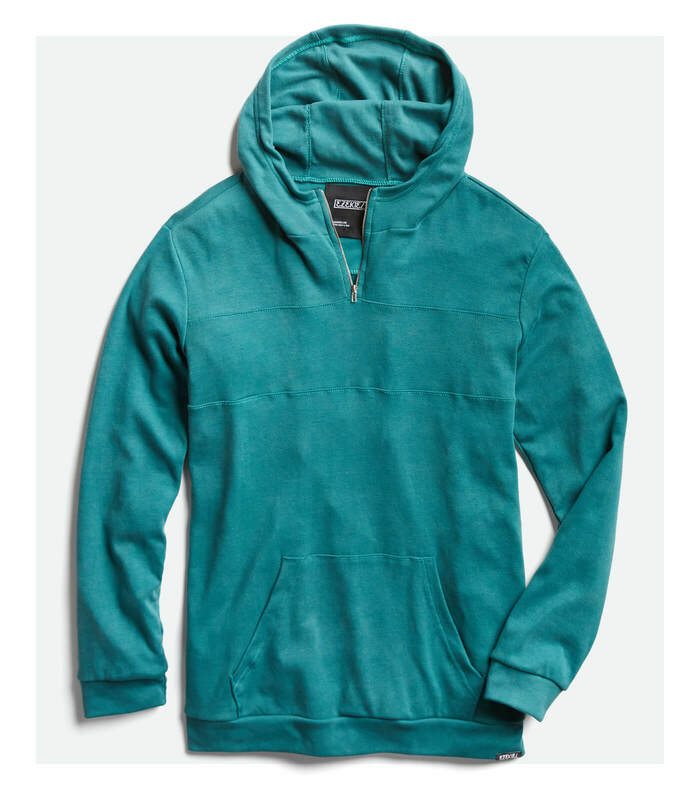 This athletic hoodie is your loophole—it will keep you comfortable and be equally appropriate on a brisk jog as it will grabbing coffee with a friend. 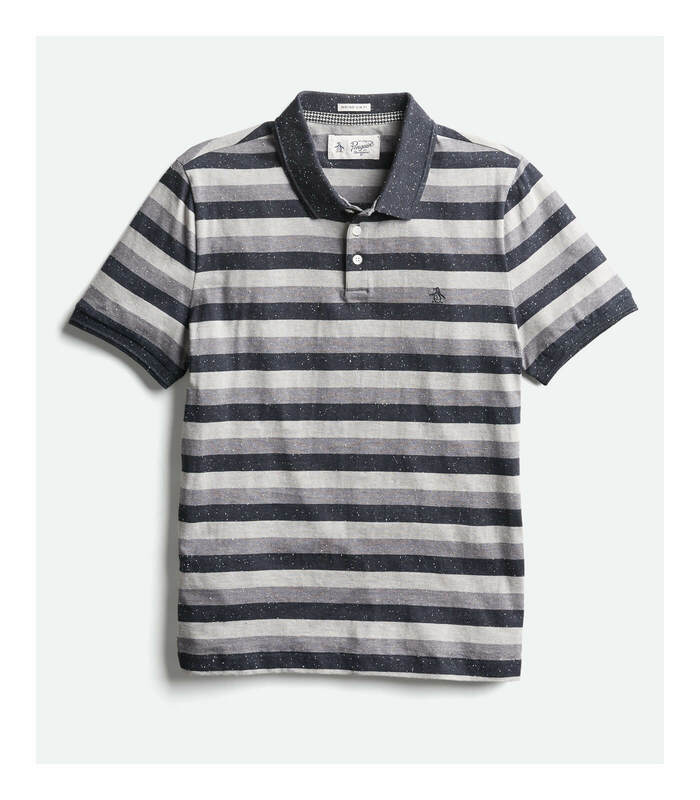 For when the weather warms up, you’ll want a good collared shirt. Mix it up and swap the traditional solid color option with horizontal stripes. You’ll be able to switch between the country club and nightclub with ease. 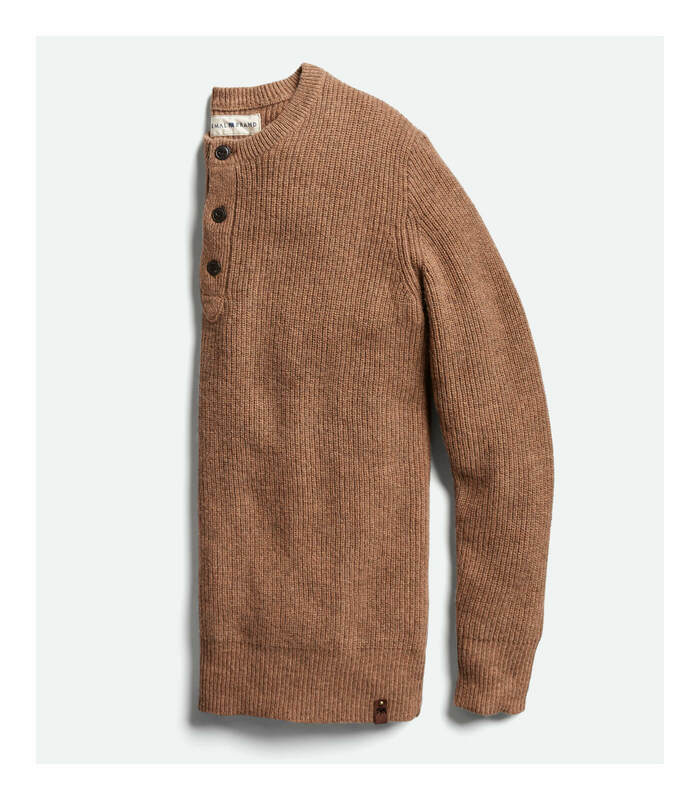 Channel your inner Hemingway with this rugged pullover sweater. And just like Hemingway and his namesake daiquiri, there are a few things in life that won’t go out of fashion—this sweater is one of them. Plaid button downs aren’t going anywhere soon. For 2018, try a new color combination that’s different from your brighter red or blue gingham shirts. 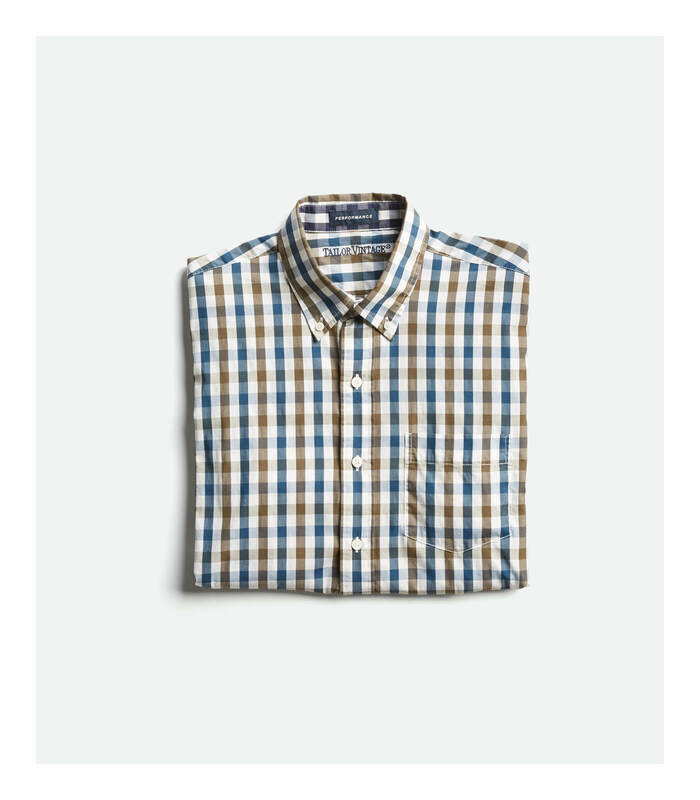 This olive and royal blue pattern is sure to stand out while maintaining everything you love about a classic button down. Upgrade your flannel game from the buffalo plaids of yore. 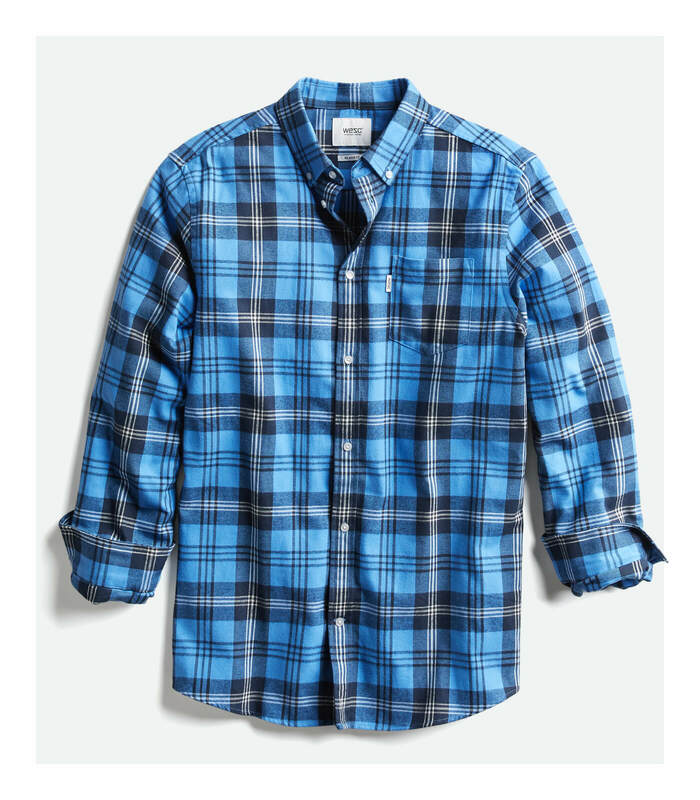 This unique sky blue flannel pattern is sure to turn heads while keeping you warm and relaxed. Pair it with pretty much anything and you’ll be good to go. Dark jeans are still a fail-safe option going into 2018. 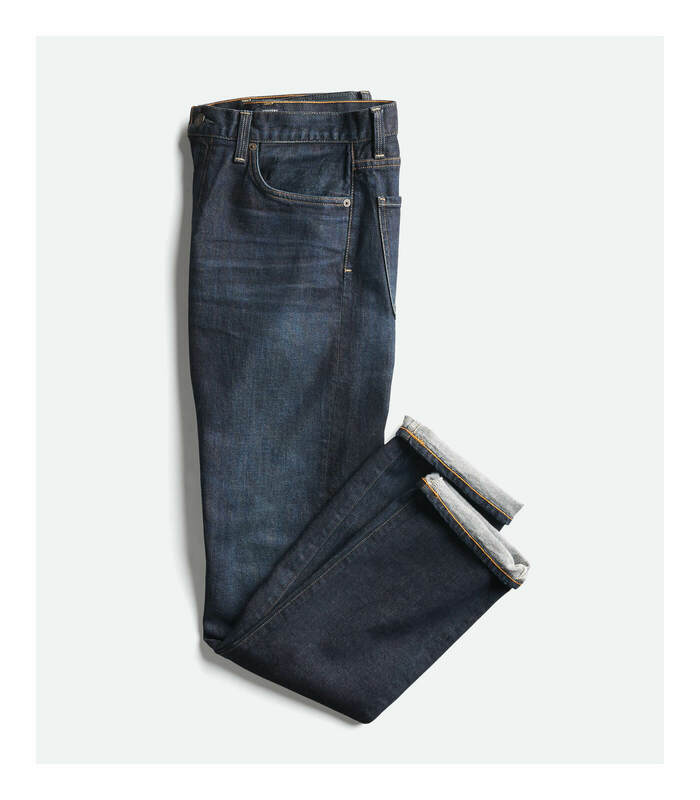 Treat yourself to a fresh pair of trusty denim jeans to start off the new year. Chinos have, and probably always will have, a solid place in smart casual attire. 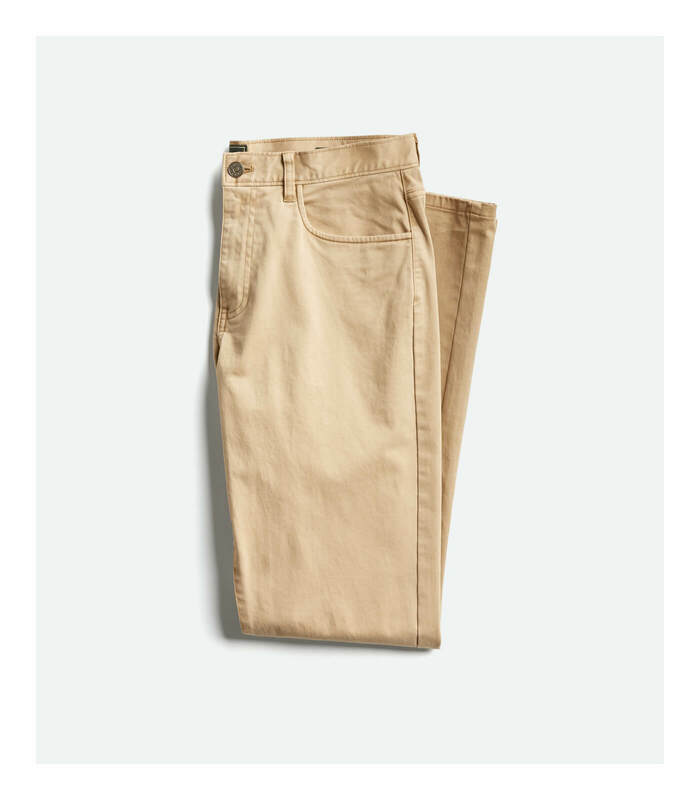 And with a slimmer cut and no pleats, these aren’t your dad’s khakis. Add chinos to your 2018 lineup for a hint of Ivy League style. It’s time to throw out that old junker belt. You know, the one that no longer hangs straight and is starting to fray and crack. 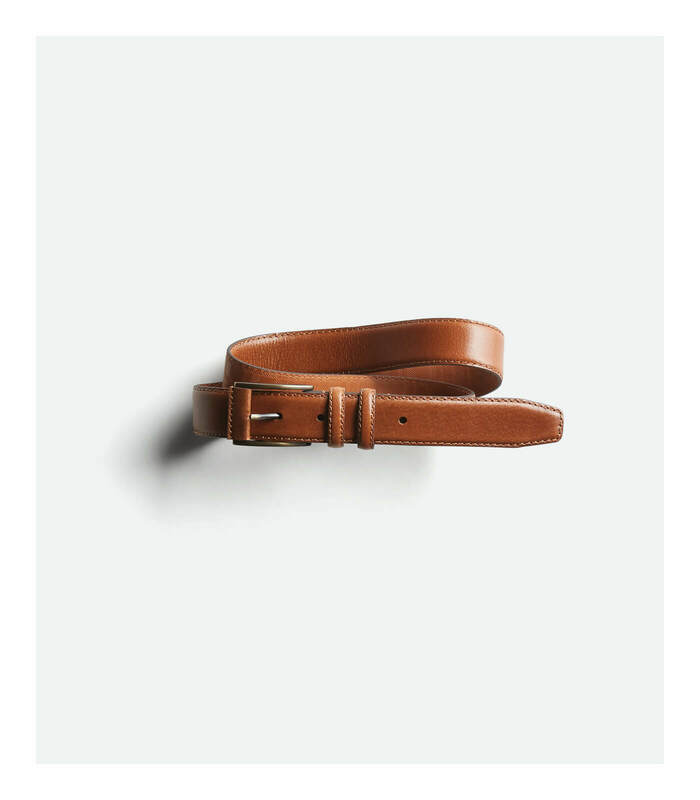 A genuine brown leather belt will last you years and look great with any suit or pair of jeans. Don’t overthink this. 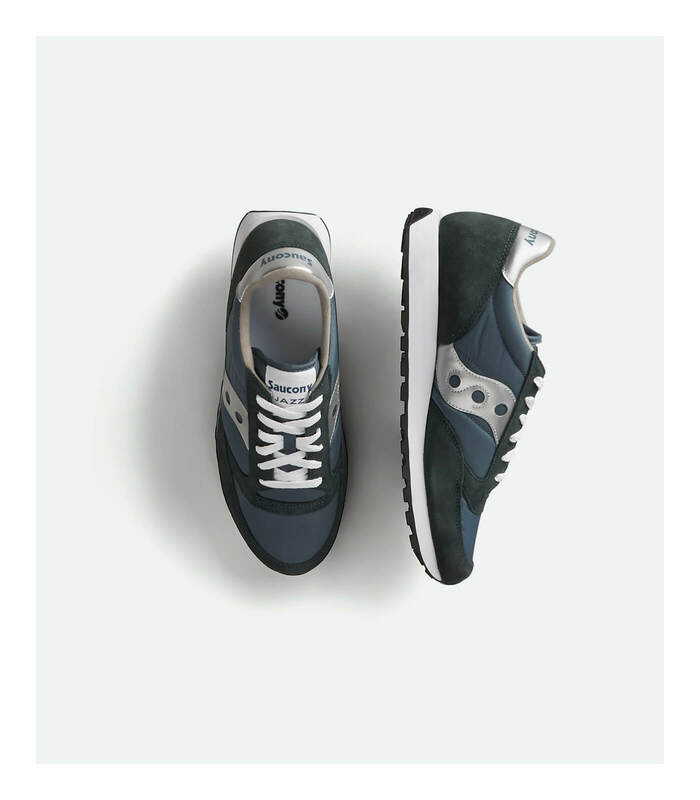 A pair of retro-inspired casual sneakers are perfect for errands, dog walks, or more laidback days in the office. Get up, slip ‘em on, and go. These boots were made for anything. 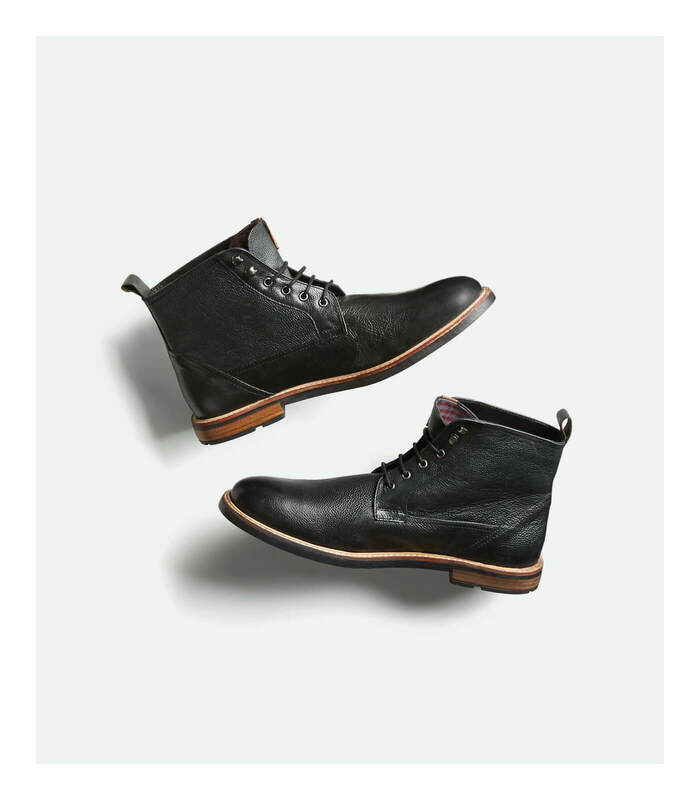 Get a pair of boots that can handle the elements as well as they can handle a first date. Add a bit of waterproofing for bad weather, then a bit of shoe polish for a night out. Rinse, repeat. Ready to stock up on these 2018 essentials? Schedule a Fix and we’ll send the right ones over to you.